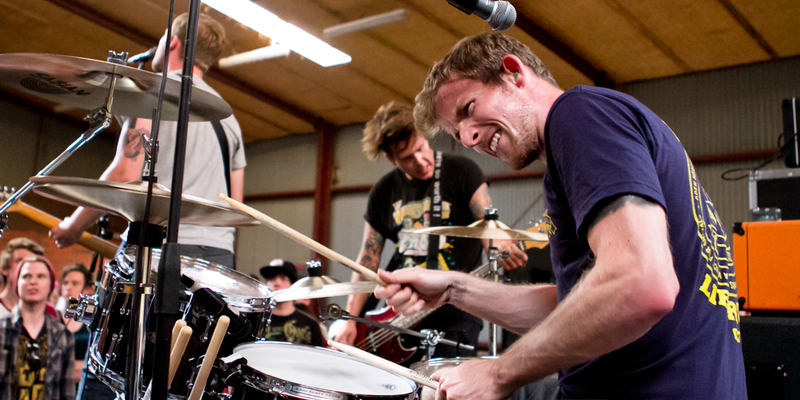 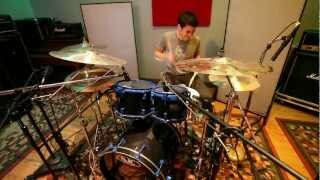 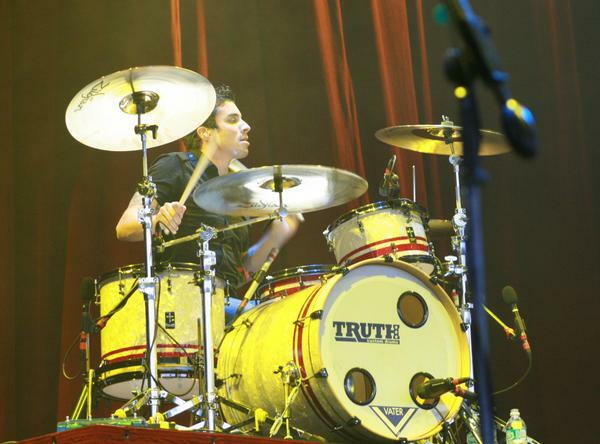 Chris Mora, who started out as a jazz drummer, is a former timekeeper with The Burning Tree Project, and Silent Civilian - the band featuring ex-Spineshank vocalist Jonny Santos - among others. 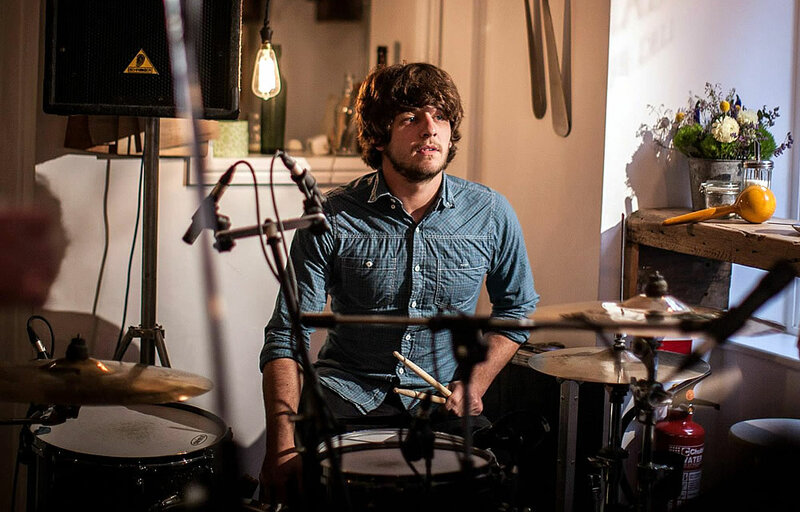 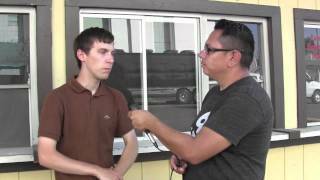 Chris Mora auditioned for Silent Civilian in 2005 and left in December 2007. 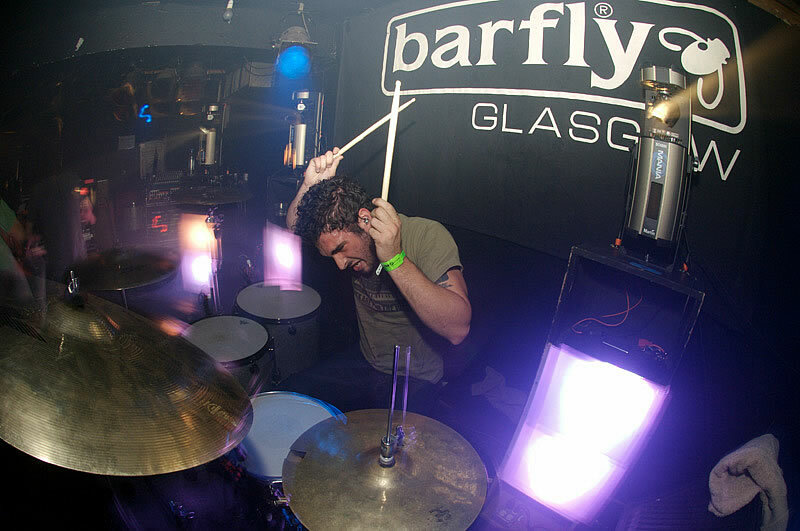 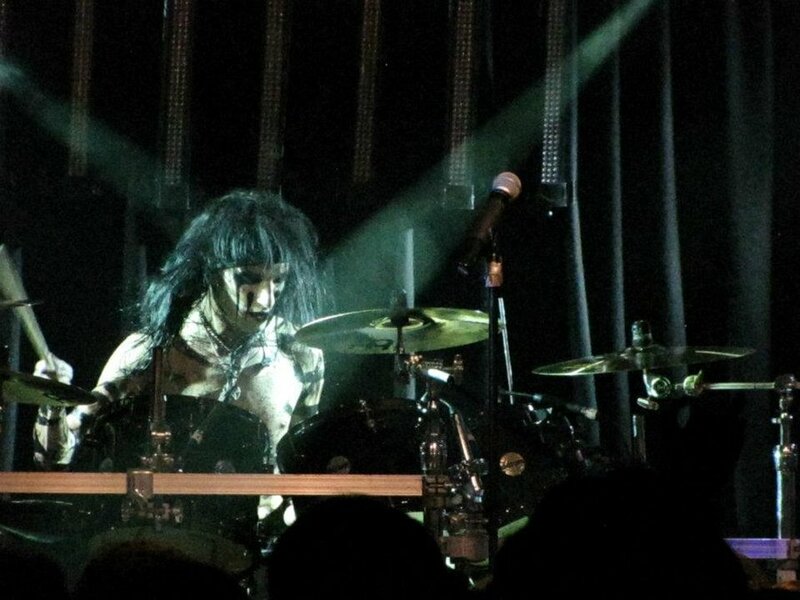 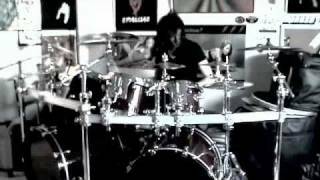 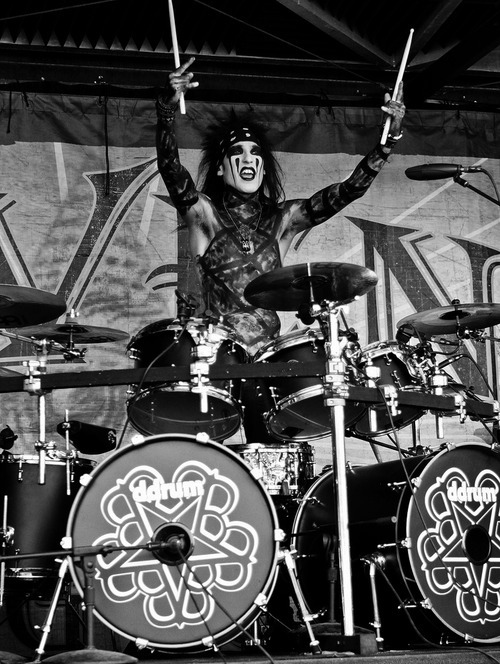 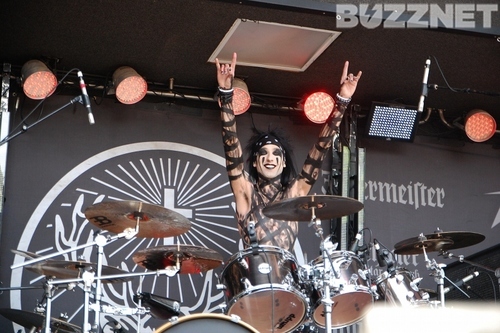 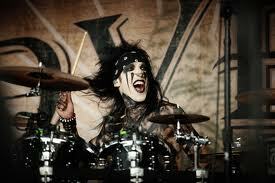 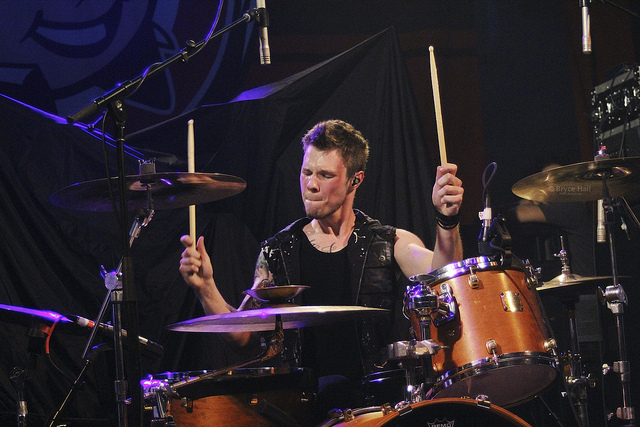 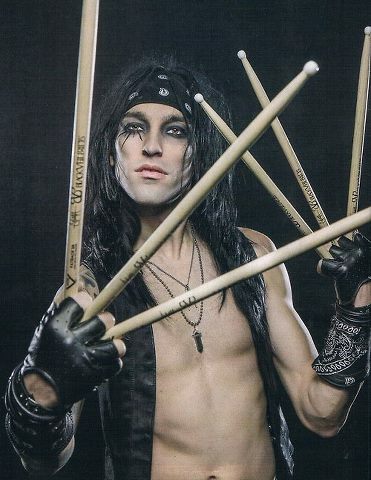 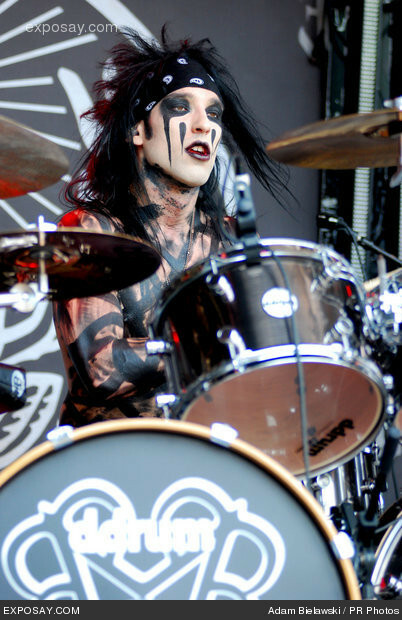 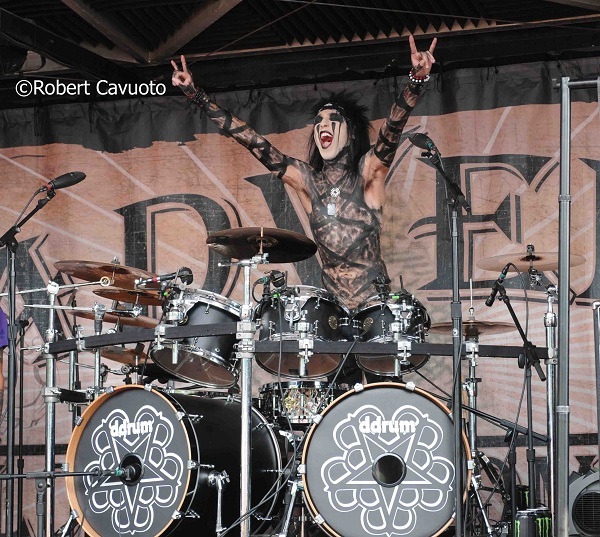 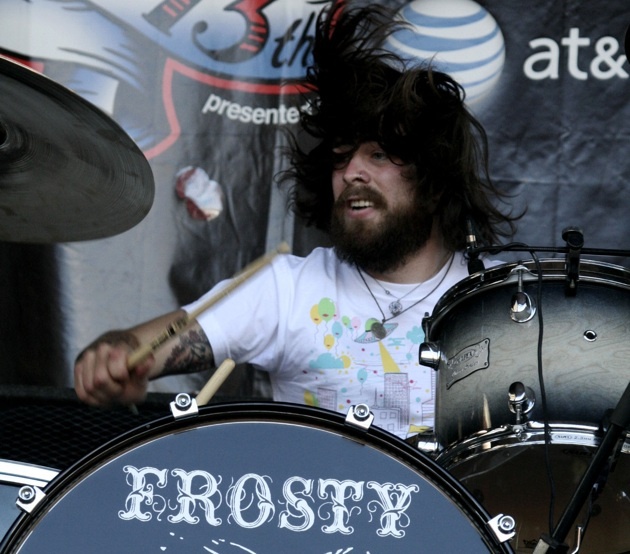 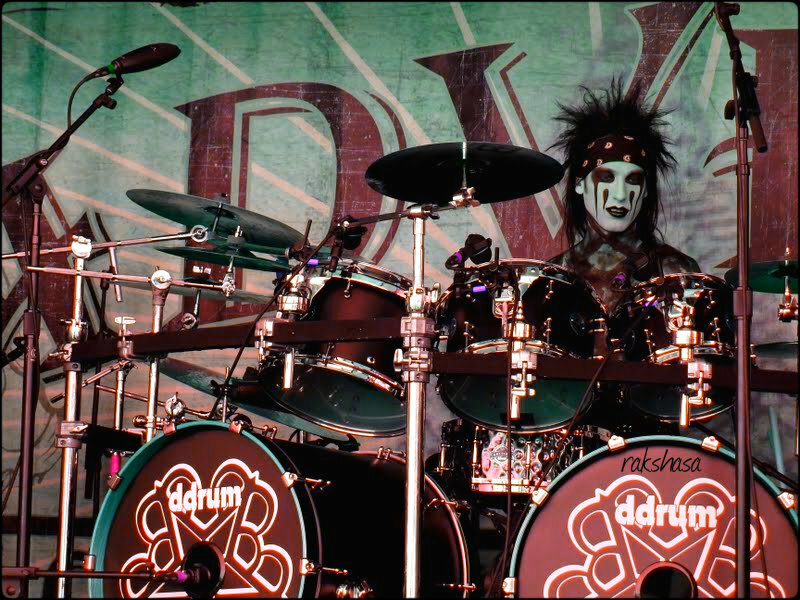 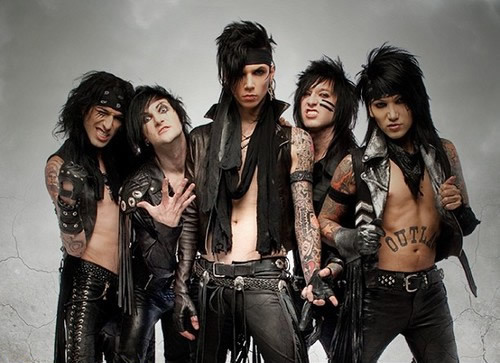 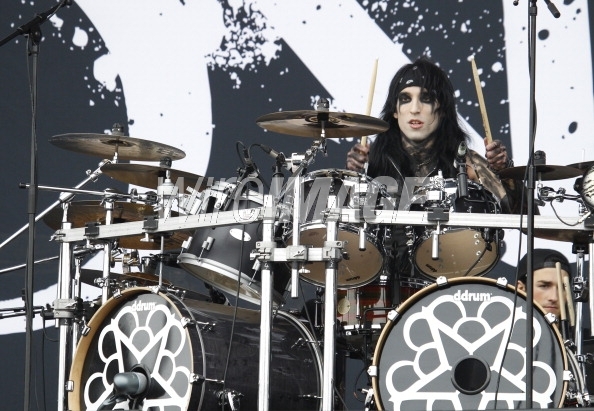 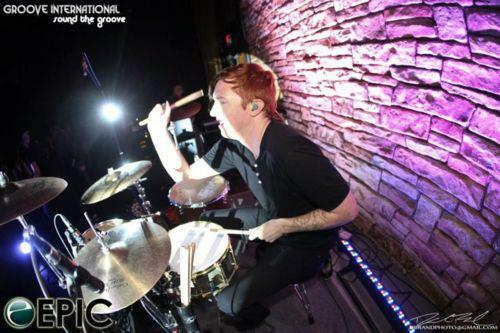 Christian became the drummer for Black Veil Brides in 2010, replacing previous drummers Sandra Alvarenga (2008-2010) and Chris Riesenberg (2007�2008).